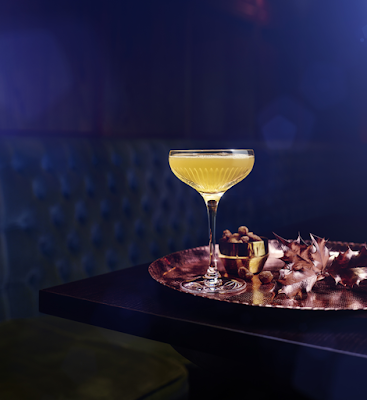 Want to toast to love this Valentine's Day with a tasty cocktail? 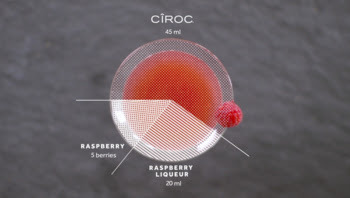 Then let me recommend the fun Valentine's day cocktail recipes below using CÎROC® Ultra-Premium Vodka! They have also recently introduce their newest flavor, CÎROC Apple, which is infused with a vivid apple and other natural flavors, with a touch of ripeness and a subtly smooth, tart finish. It is perfect in a cocktail or mixed drink!